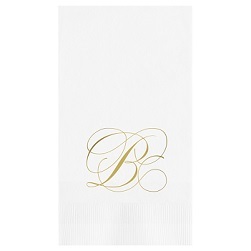 Luxury, quality, and style are all well represented with the Delavan Monogram Airlaid Napkin. 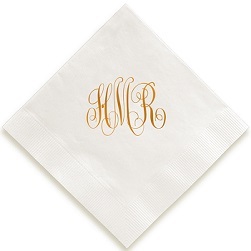 This napkin features our imported European airlaid napkins for your correct personalization. 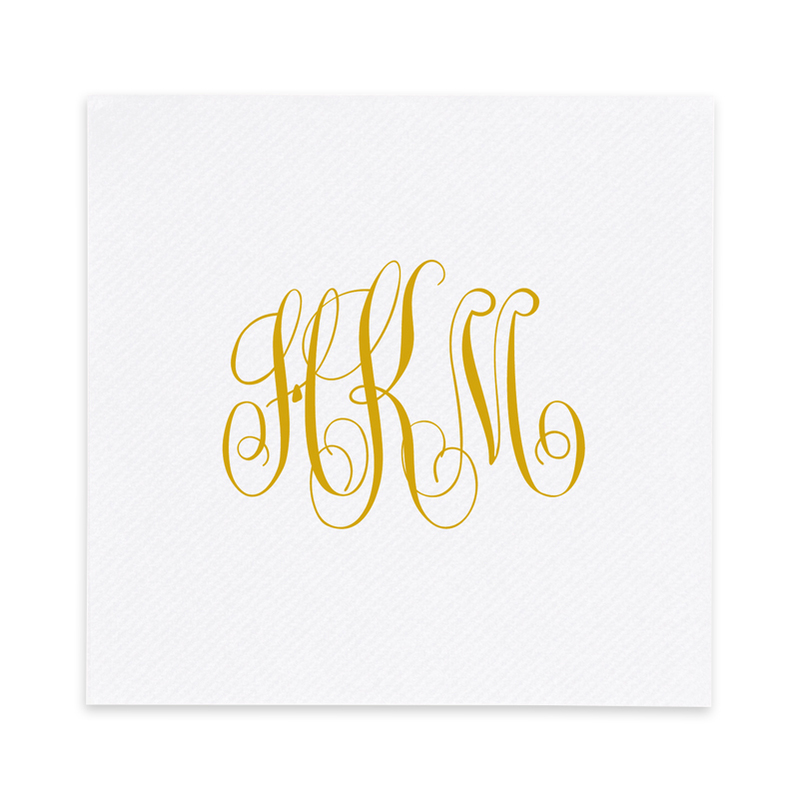 The Delavan Monogram Airlaid Napkin features your choice between 10 popular, exclusive monograms and is available in square or diamond format. Select from a variety of foil colors to match your party decor. Paper Size: Approx. 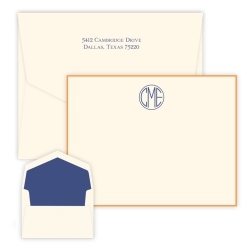 5" x 5"
Material Details: These Airlaid napkins are ideally suited for use as a cloth-like napkin. 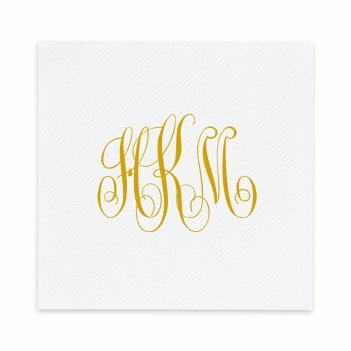 These soft napkins are particularly tear-resistant, absorb liquids well and very lint-free.